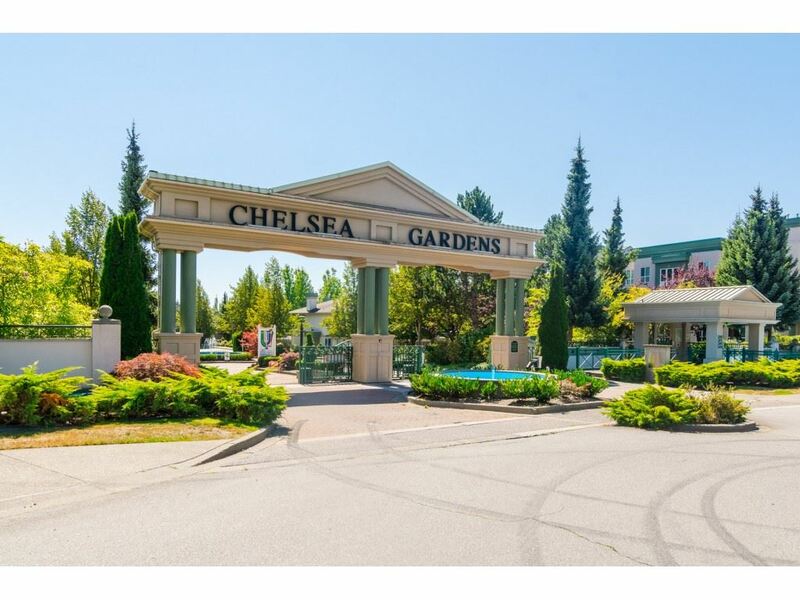 I have listed a new property at 29 9088 HOLT RD in Surrey. PRIVACY PRIVACY! This desirable 2 bedroom ONE LEVEL townhouse is located at the rear of the complex in a VERY SECLUDED location. 2 LARGE bedrooms with Murphy Bed in 2nd bedroom to allow optimum living space, insuite laundry, 2 parkingspots. ROOFS RECENTLY REPLACED. Close to schools, shopping and bus. Beautiful clubhouse and ample visitor parking. Low maintenance fee $174/month. Quick or longer possession available. DON'T WAIT ON THIS ONE!